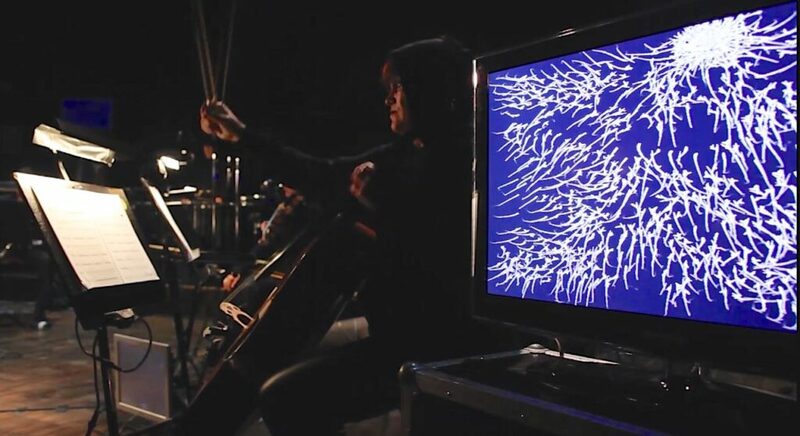 The Bow Corpse (video) is a commissioned concert work for 12 musicians and realtime digital clones. The piece was commissioned by Norwegian contemporary music ensemble BIT20, and premiered at Nattjazz 2015. 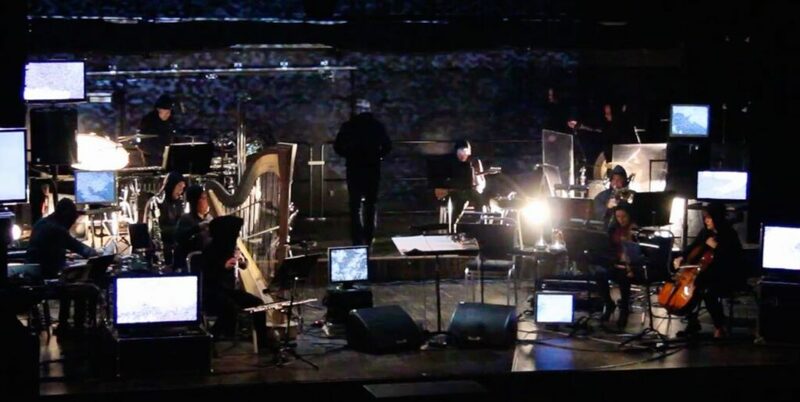 Each musician in the ensemble has their own swarm of digital clones. 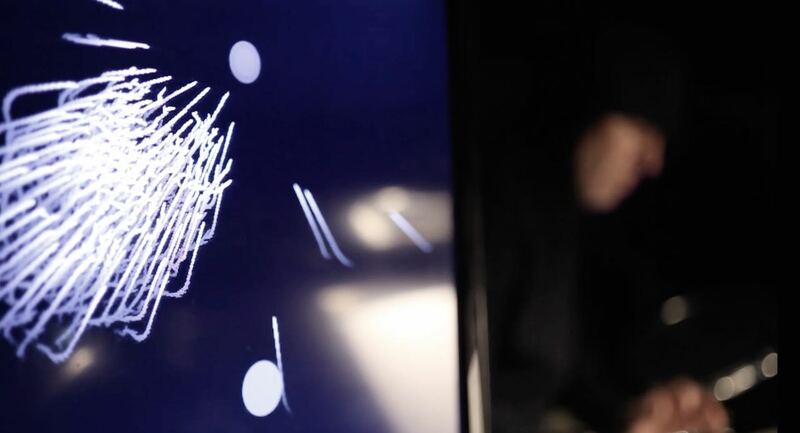 These clones are built from thousands of tiny micro-sounds coming from their own instruments. The clones operate in realtime swarms, performing together with the musicians. The piece deals with the themes of big data, social media, privacy, cloud computing. 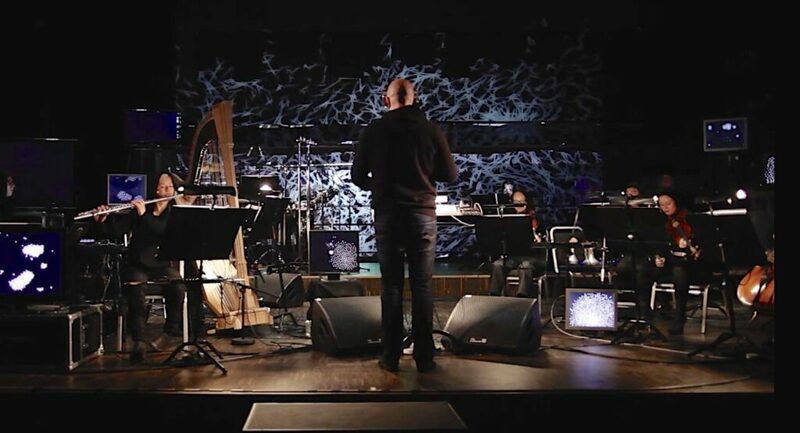 The swarms of micro-sound following the musicians create and invent their own textures, patterns and rhythms, revealing content that only becomes visible when grown to a super-large scale. 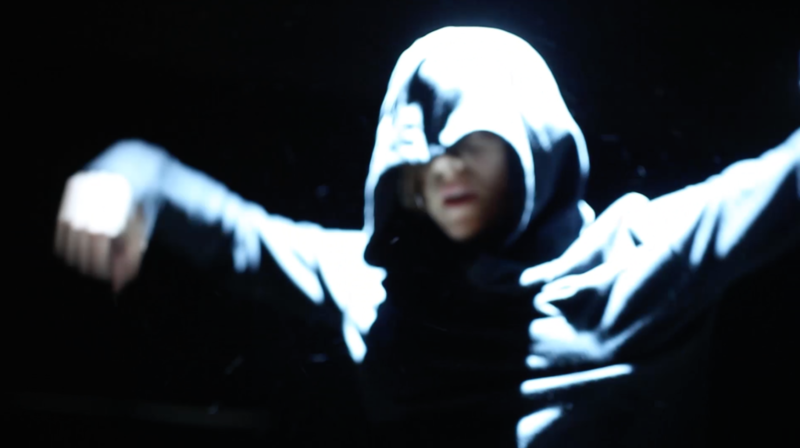 The performance includes scenography, choreography and movement by Catalunian dancer Nuria Guiu Sagarra. 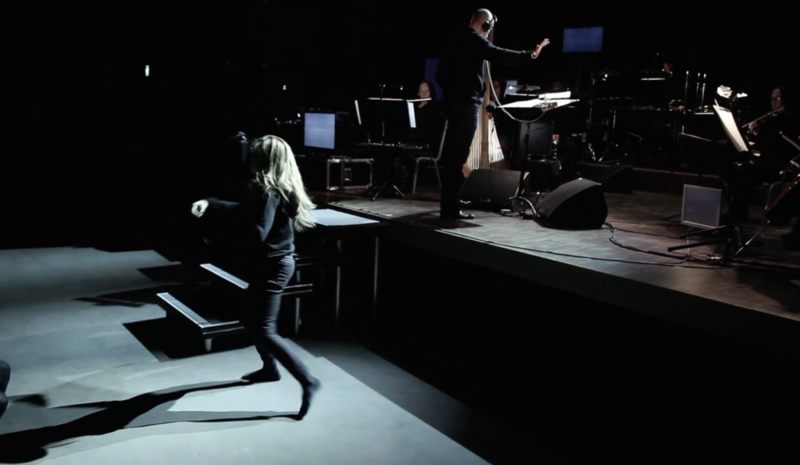 Composer Gisle Martens Meyer and choreographer Nuria Guiu Sagarra have previously worked together on multiple contemporary creations dealing with how modern digital technology affects our lives and our culture. The premiere was at venue USF Røkeriet during the Nattjazz 2015 festival. 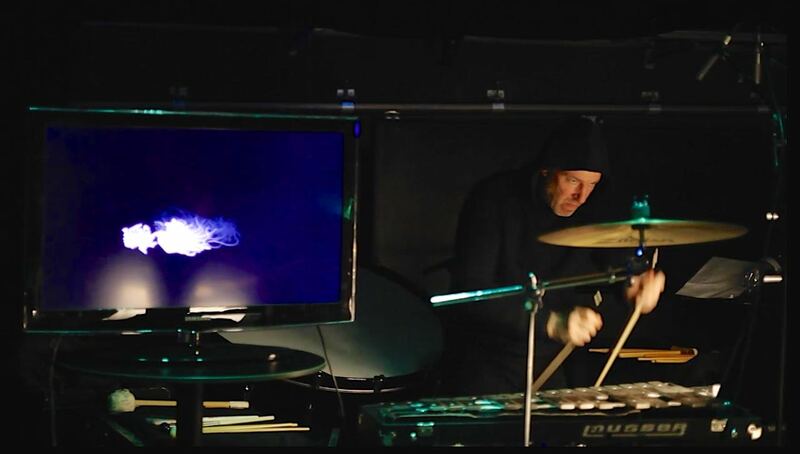 The work is scheduled for studio recording autumn 2015 with digital release spring 2016. The Bow Corpse is funded by Komponistenes Vederlagsfond and Norsk Komponistfond. Full documentation video, audio and score available upon request.